Yes! 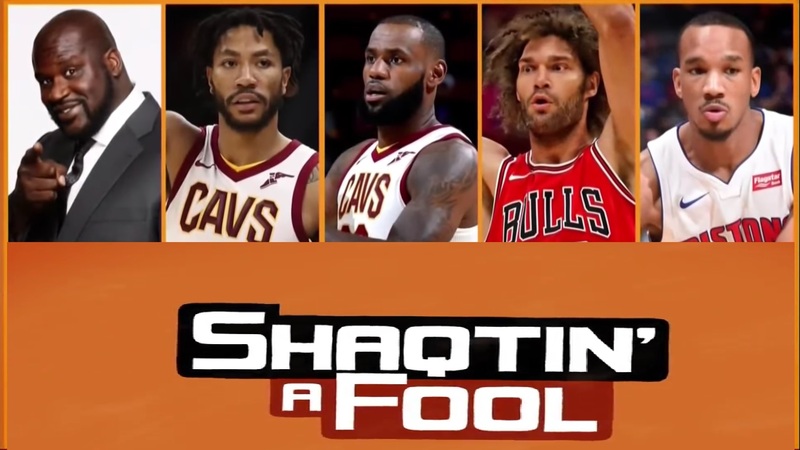 The newest epsiode of our favorite TV-Show, Shaqtin’ A Fool, is a great one filled with stars. This week’s nominees are well known. We’ve got the man himself, Shaquille O’Neal, embarrassing himself with a missed dunk, Derrick Rose who believes he still plays for the Knicks, LeBron James traveling (again), Robin Lopez miscalculating where the ring is and Avery Bradley, who went on a one-man fast-break but ended up with 2 missed shots.